(Jafarieh Elementary Sch. – Tyre-Lebanon). (Dhahran Ahliyya Schools – Saudi Arabia). 2014-Now	Free Lancer Educational Trainer. i. Educational Tour for one month in U.S. Colleges & Schools. 1990 co-sponsored by Dhahran Ahliyyah Schools and the American Consulate in Dhahran. (Ahfad Sec. School - Sudan). (Deuche Schule – Beirut – Lebanon). (Rawda Sec. Sch. – Beirut – Lebanon). (Makasid Sec. Sch. – Saida – Lebanon). (Jafarieh Sch. – Tyre – Lebanon). 1997 - Now	Chief Editor of all publications of Dar-alkitab Atterbawi. In fact I have checked, proofread, edited and marketed about 143 books on modern education for the training of teacher, principals, supervisors, counselors and parents. I also oversee the whole translation, publishing and marketing process from beginning to end. 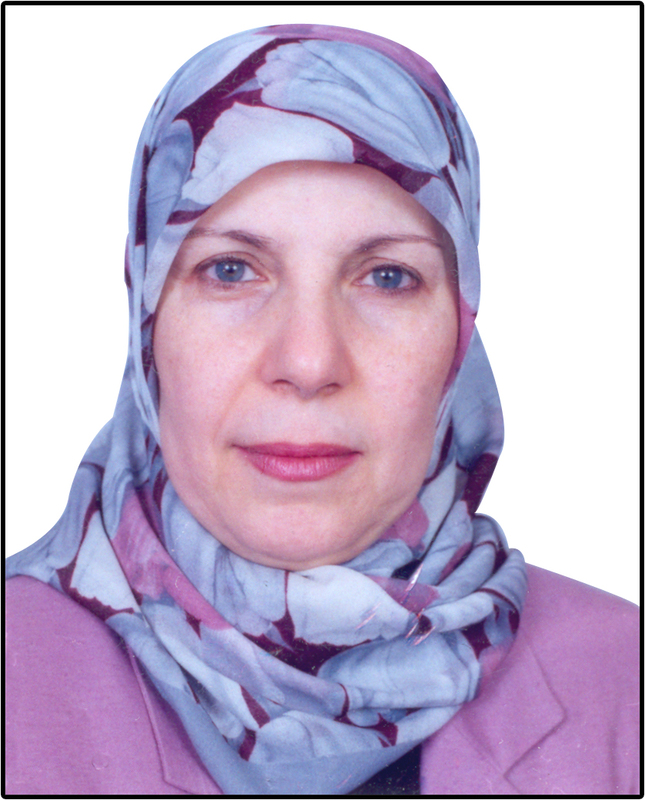 2010-2011	Editor of Arabic Language Curriculum, (for native and non-native), written by Dr. Hanada Taha, Published by ISS. j. Educational Tour for one month in U.S. Colleges & Schools. 1990 co-sponsored by Dhahran Ahliyyah Schools and the American Consulate in Dhahran.